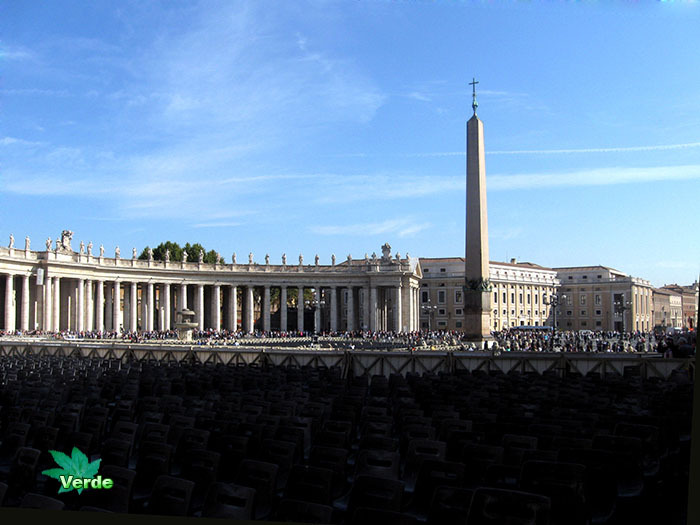 Vatican City. Spherical aerial panorama. 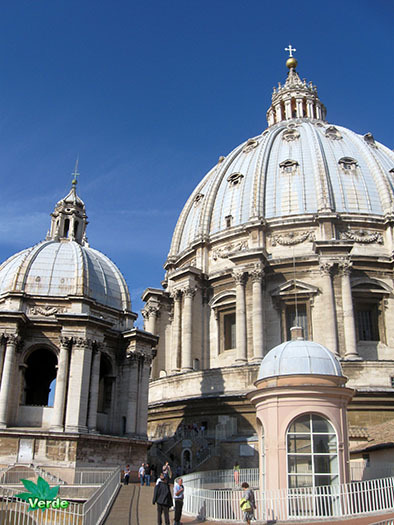 The name “Vatican” predates Christianity and comes from the Latin Mons Vaticanus, meaning Vatican Mount. 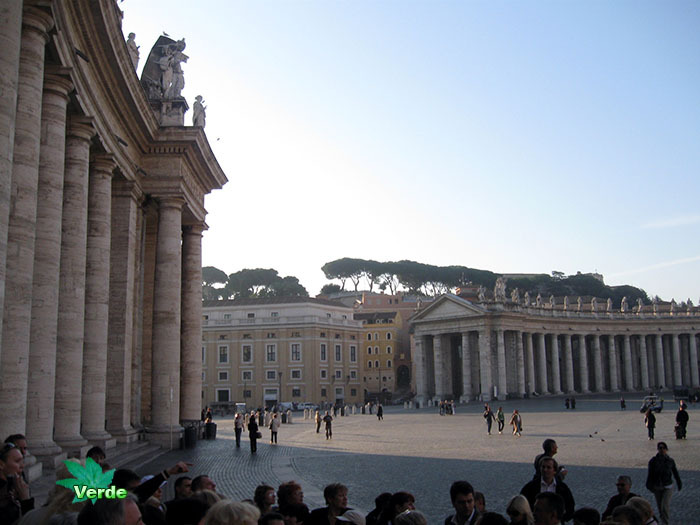 The territory of Vatican City is part of the Mons Vaticanus, and of the adjacent former Vatican Fields. 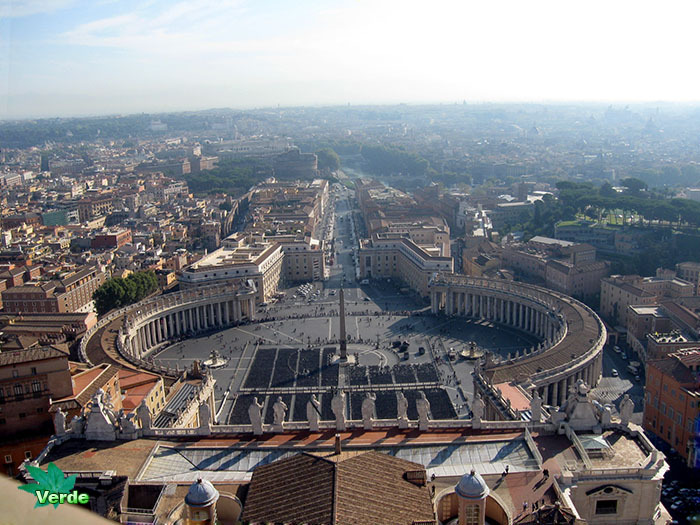 It is in this territory that St. Peter’s Basilica, the Apostolic Palace, the Sistine Chapel, and museums were built, along with various other buildings. 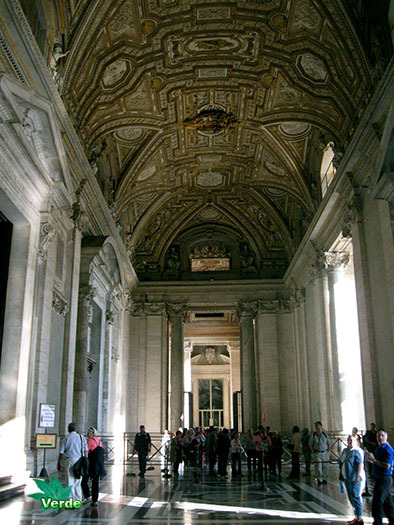 The area was part of the Roman rione of Borgo until 1929. 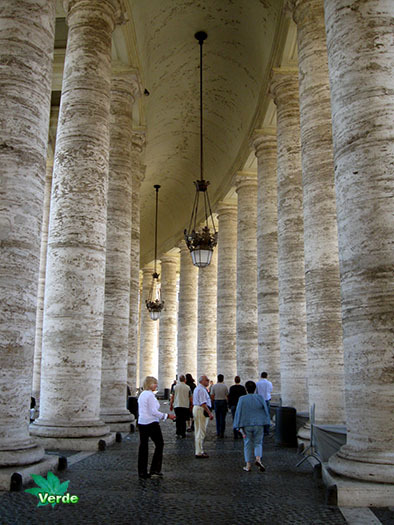 Being separated from the city, on the west bank of the Tiber river, the area was an outcrop of the city that was protected by being included within the walls of Leo IV (847–55), and later expanded by the current fortification walls, built under Paul III (1534–49), Pius IV (1559–65) and Urban VIII (1623–44). 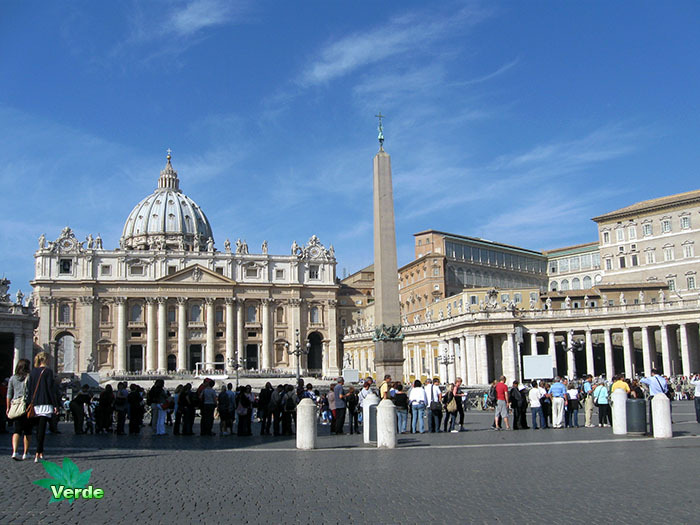 See photos of Vatican City (including Vatican & Rome panoramic views, Saint Peter’s Square and interior of St.Peter’s Basilica panoramic views, interactive map of Vatican and more) in this travel photo gallery from Verde Wanderer. Pictures taken at 10 of October, 2008. Previous Krypetsky Monastery middle of the forest and swamps, Russia.